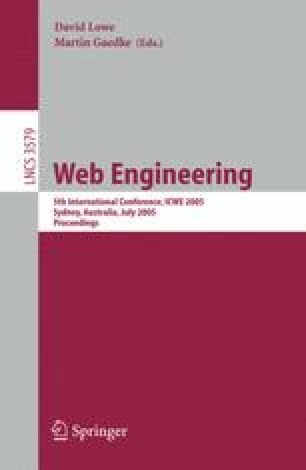 In this paper, our loading balance processes electronic commerce transactions to increase Web services performance. Our method includes a loading balance value to resolve the concurrent data problem among EC services databases Web systems. In the new algorithm proposed here, a loading evaluation is introduced and utilized to make the efficiency of the result. The simulation results show that our system outperforms existing schedulers such as branch and bound algorithm, and the shifting bottleneck heuristic when an application requires an EC transaction model. We have analyzed a variety of transaction schemes compatible with other kinds of protocol standards and developed a modeling framework on which we can selectively extract the merits of these schemes while maintaining good consistency. Simulation results show that our system outperforms existing schedulers such as throughput and commit time when an application requires an EC transaction model. The electronic commerce transactions hype has barely subsided, the media, venture capitalists, and stock markets have already moved on to the mobile Internet. Knowing a change is coming is loading balance, predicting its shape and form for electronic commerce transactions to increase Web services performance on PC-centric models to mobile and person-centric techniques.